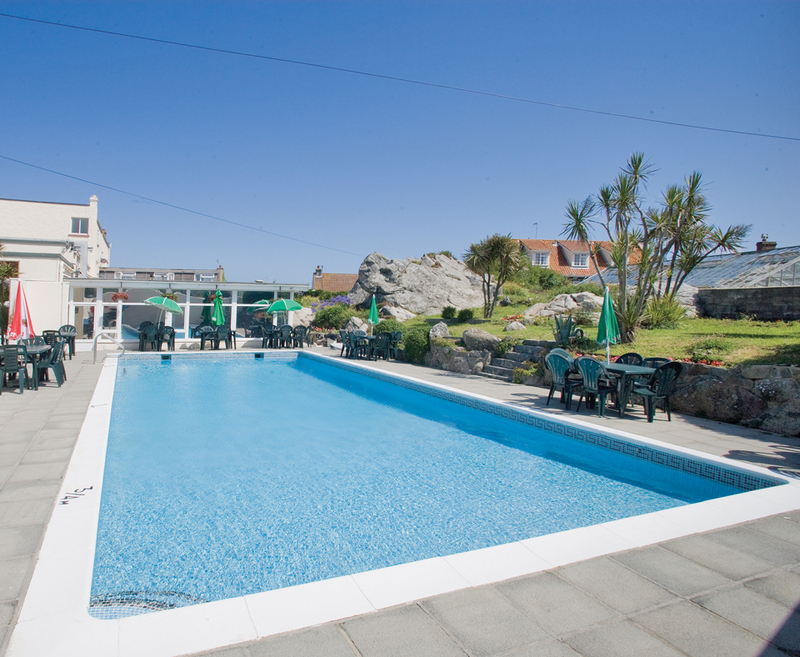 Overlooking the picturesque bay at L'Eree, the hotel is situated just 50 metres from the beautiful sandy beach within the parish of St Peter in the Wood. 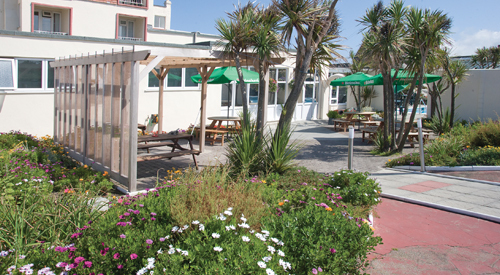 Find our fantastic offers to the L'Eree Bay Hotel Guernsey below. 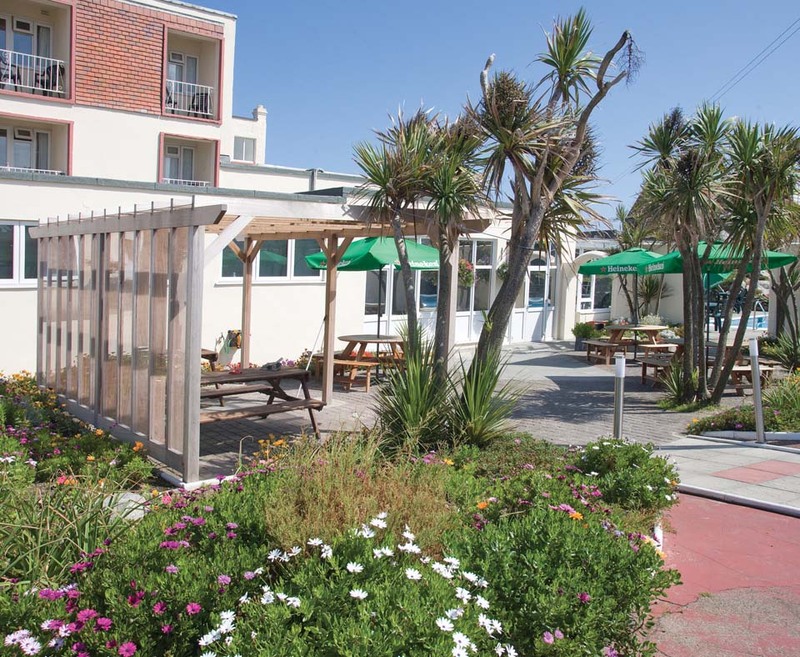 seafacing rooms with flatscreen television, hairdryer, tea and coffee making facilities and room service. Travel is on the fast ferry as a foot passenger from Poole. Supplements to take your own car are displayed below the price grid. Prices shown are travelling by AIR from Bristol, Gatwick or Southampton. Room upgrades and meal supplements are per person per night. 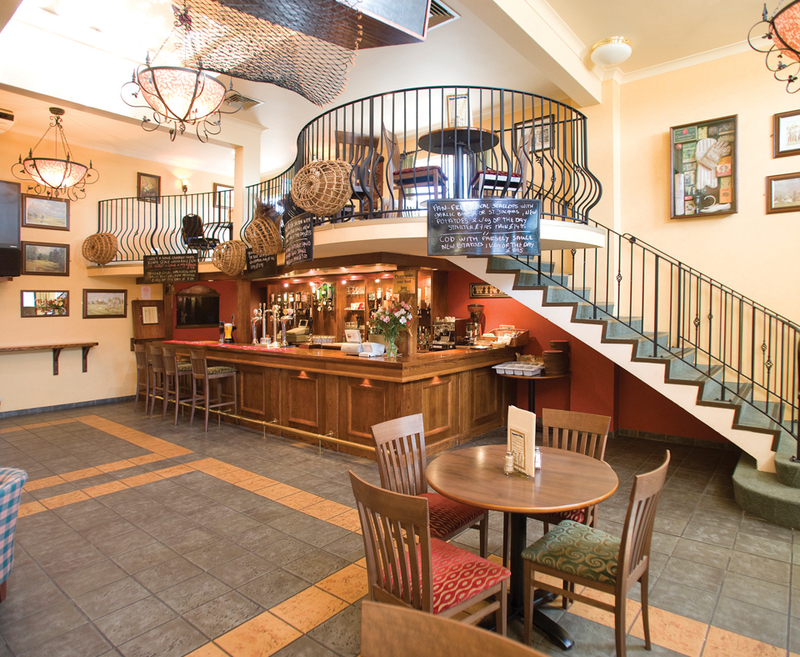 To give you the best price we use the most competitive fare available at the time of booking. As airline prices often change, supplements shown below are simply a guide to what you can expect to pay and whether the price includes a hold bag. ✓ indicates included ✕ hold luggage not included.